I would love to be able to sing Judith Hill's song, Desperation some day. I relate to it in lots of ways esp. the lyrics. 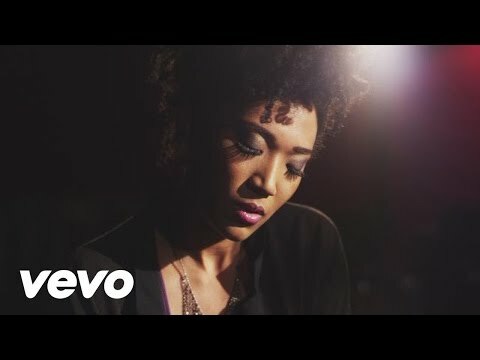 I also love the emotion Judith Hill brings to the song. I believe her. That's a lovely song and sound. I want you to be able to sing it too!